How Far is Indu Grande? Located in Seawoods, Mumbai, Grande is a premium housing project launched by Indu Nivaan Developers. 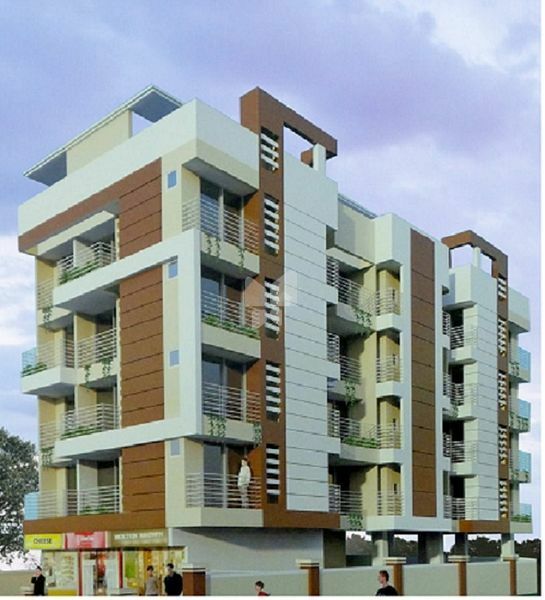 The project offers Apartment in 2, 3 BHK configurations available from 1020 sqft to 1050 sqft. The project is Completed project and possession in Nov 13. Grande has many amenities, such as Intercom, Rain Water Harvesting, Garden, Security etc.